We often use the basin and we do not need hot water. 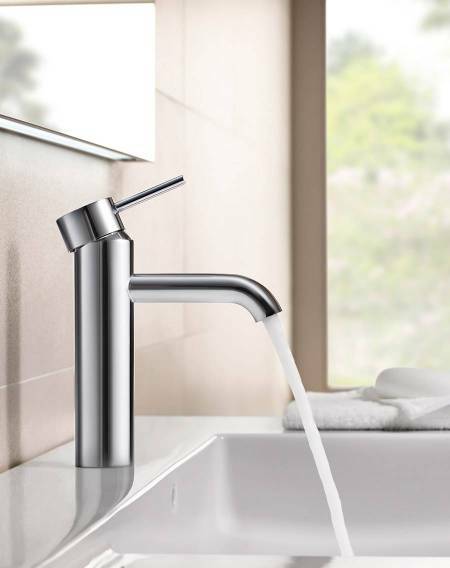 In the new generation of Cold Start faucets the front opening is reserved to cold water, thus avoiding the unintentional operation of the boiler, without wasting energy or emitting polluting gases into the atmosphere. 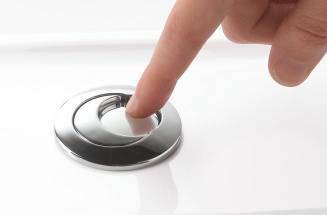 We do not need the entire water flow when washing our hands or brushing our teeth. 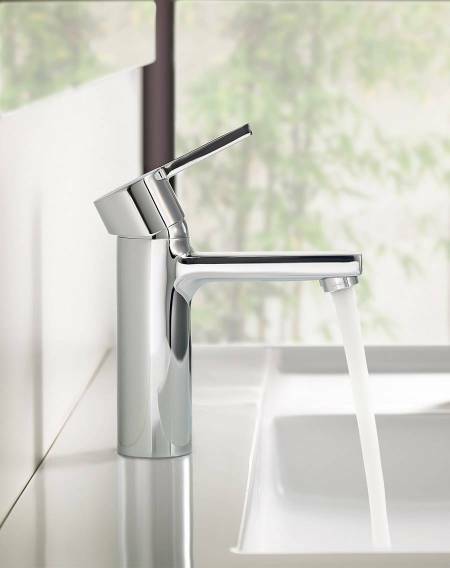 For this reason, the flow limiters integrated in Roca faucets reduce the volume of water without decreasing the level of comfort. Only three seconds and you will have the perfect temperature. 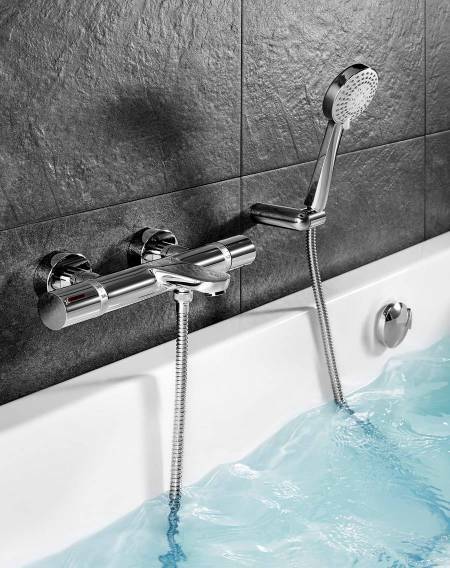 Roca thermostatic faucets have two controls, one to determine the temperature and another one to regulate the flow, delivering water instantly without exceeding 38º by default. Forget accidents. 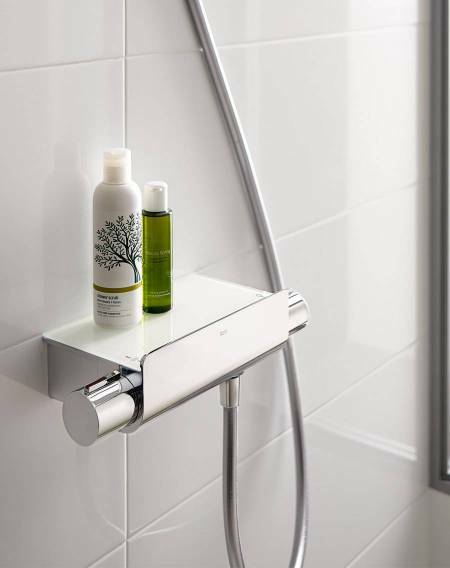 Roca thermostatic faucets feature the Safe Touch technology that avoids the overheating of bodies. You will therefore be assured that no one will get burned when touching the metal. 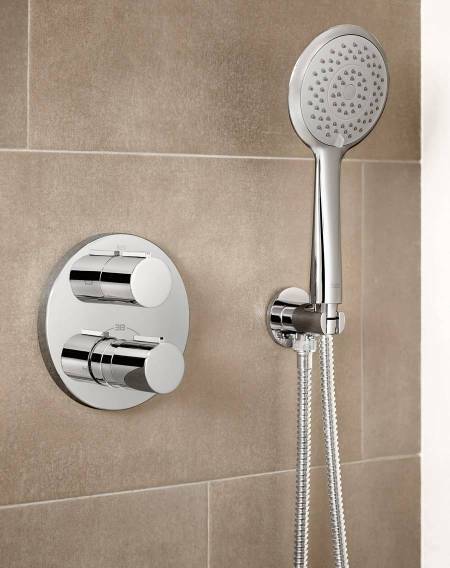 If you commit to innovative interior design or you simply wish to renovate your bathroom, you might choose built-in faucets. 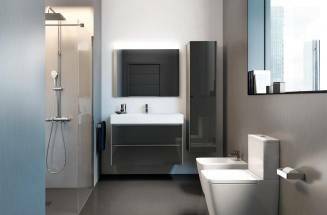 Thanks to the RocaBox, the body of the faucets remains concealed behind the wall, reducing the space occupied by the faucets and providing an elegant and minimalistic design.